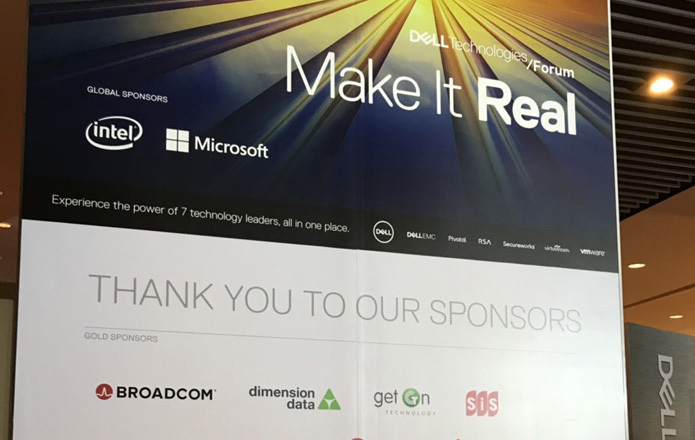 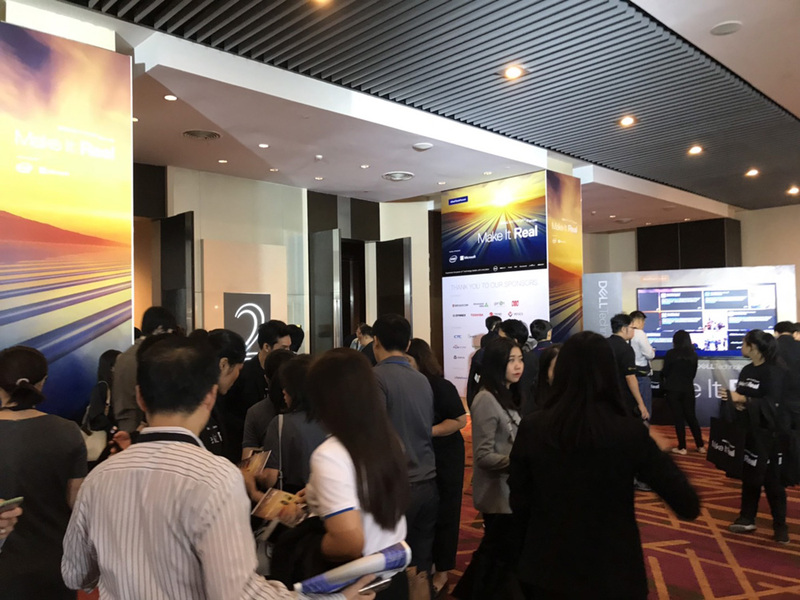 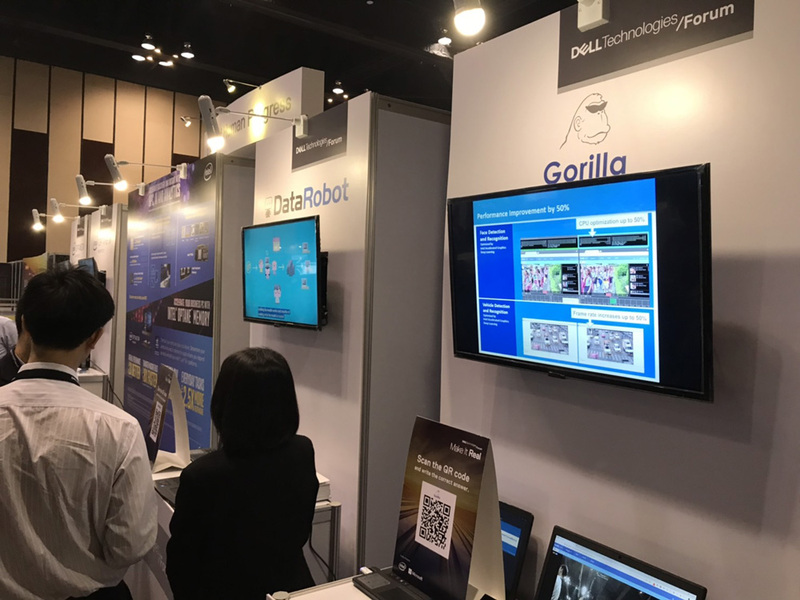 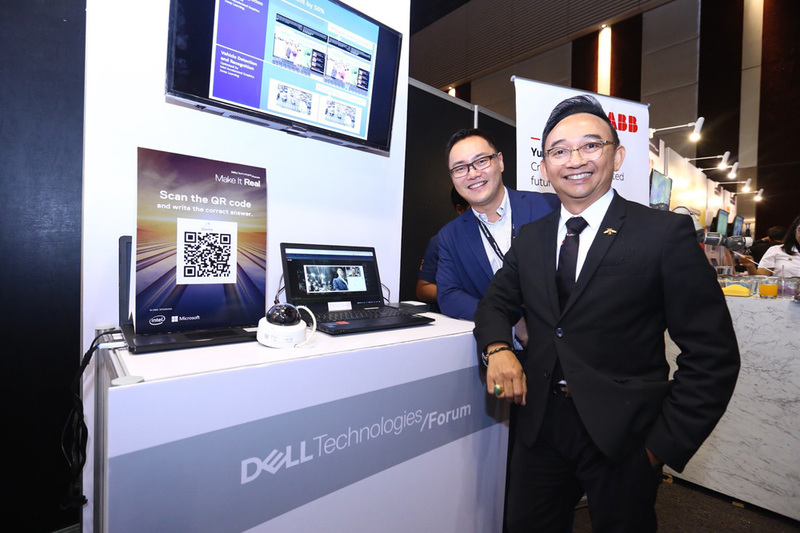 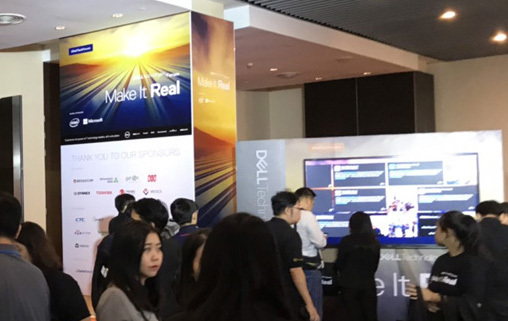 Gorilla and Intel partner to showcase AI-based video analytics solutions at Dell Technologies Forum in Bangkok on October 2nd. 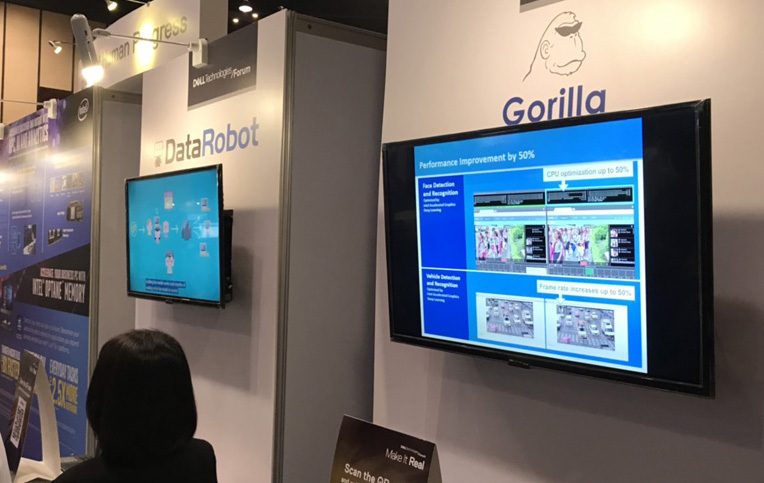 OpenVINO integration contributes to Gorilla's video analytic performance increases by 50% on Intel CPU-based devices running Atom, Core, and Xeon chipsets therefore facilitating a faster and easier deployment on various hardware environments. 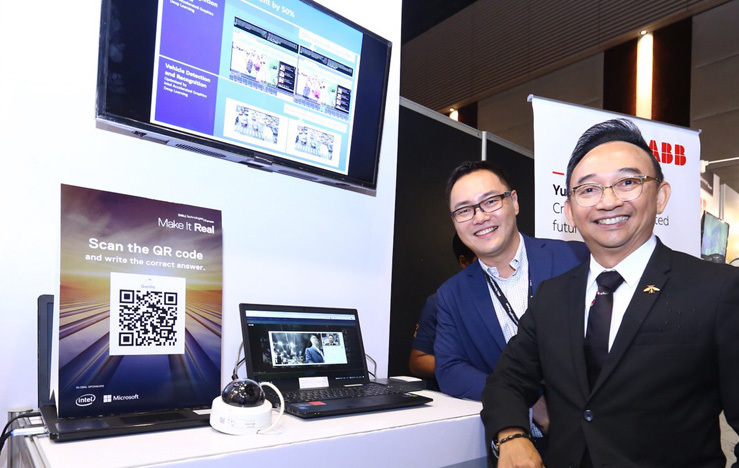 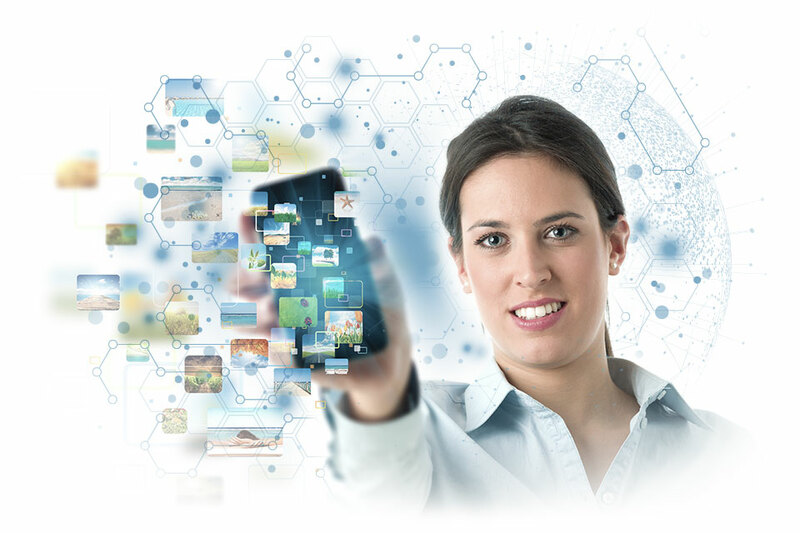 IVAR™ streams video feeds from RTSP and compatible ONVIF IP cameras as well as integrates with devices having built-in cameras.